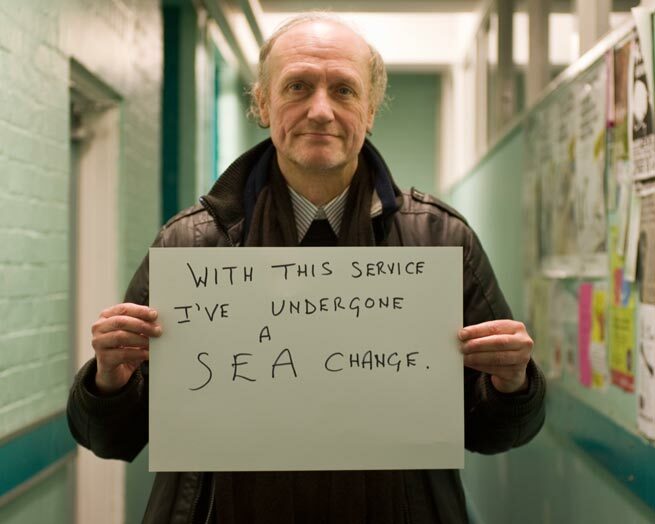 SEA (Services for Empowerment and Advocacy) is an independent advocacy and participation service working across Nottinghamshire, Derbyshire and Lincolnshire. SEA is a social enterprise. Our experience has shown us that access to an independent advocacy service can lead to positive results for service users, staff and service providers. 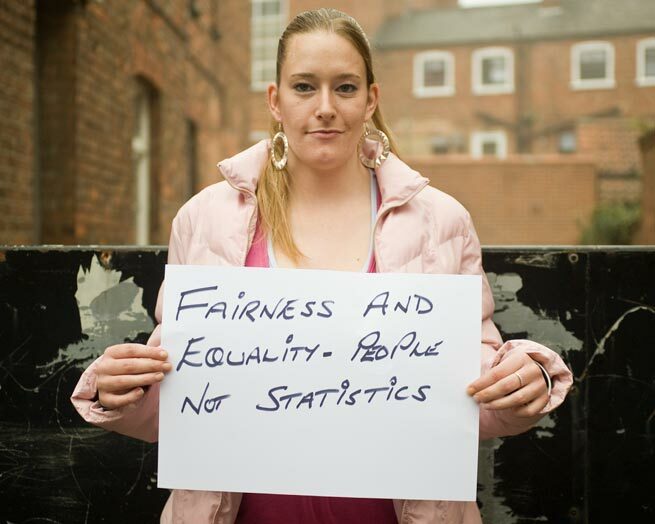 Our working practise is firmly based on the concept of “Dialogue not Confrontation” this happens by encouraging and enabling service users to speak up & have their views heard. Our work with organisations helps them get a clearer understanding of why they want to hear the views of the people that use their services. 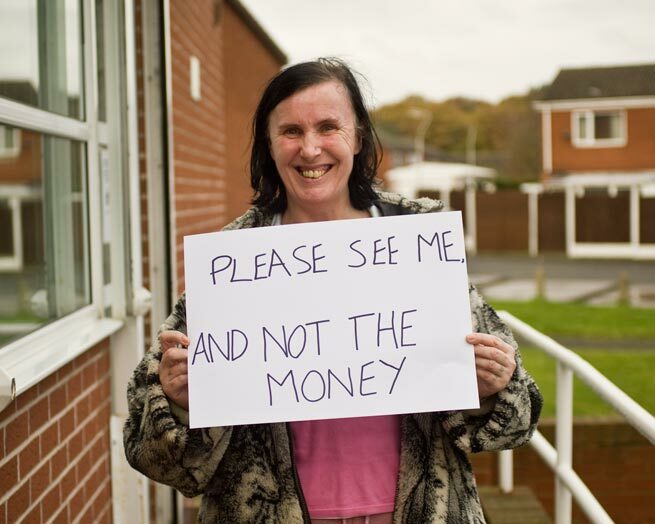 We encourage, support & train individuals to get involved with the services they receive. We endeavour to make people aware of their choices and encourage their involvement at a strategic level. 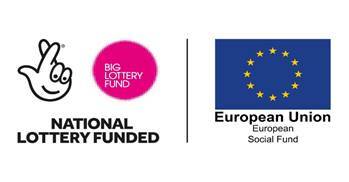 SEA receive a small amount of funding through the national Building Better Opportunities programme funded by the Big Lottery Fund and the European Union through its European Social Fund. Building Better Opportunities provides funding to invest in local projects tackling the root causes of poverty, promoting social inclusion and driving local jobs and growth. Further information on the work we do can be obtained by clicking the tabs on the right hand side of this page.